Dr. Rodney Bates DO has extensive clinical experience as an Internal Medicine and Hospitalist specialist for over 12 years. He is board certified in Internal Medicine and a fellow of the Osteopathic Association of Osteopathic Internists. 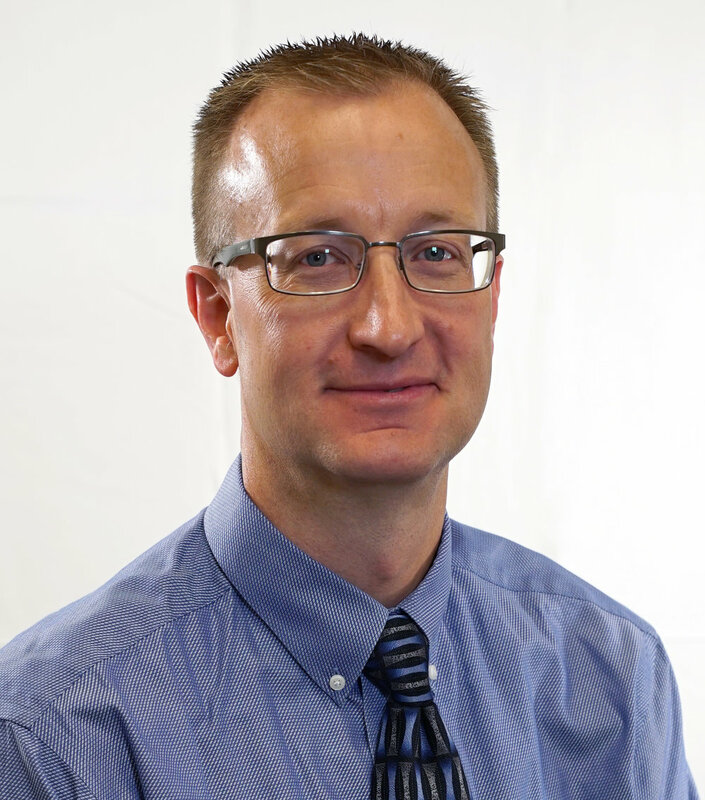 Dr. Bates was born and raised from the rural seeds of Idaho in the small town of Murtaugh near Twin Falls. He attended Brigham Young University in Provo Utah where he completed premedical studies and obtained an undergraduate degree in business management. He then attended Kirksville College of Osteopathic Medicine in Missouri followed by a Michigan State internship and residency program at Botsford General Hospital in Farmington Hills Michigan, a suburb of Detroit. After completing residency training he established a successful Internal Medicine and later Hospitalist practice serving the people of Rexburg and Idaho Falls, prior to relocating his family to Meridian. Dr. Bates has trained many medical students and allied healthcare students since practicing in Idaho. He has had multiple associations with aspiring premedical students and hopes his teaching and counseling have somehow helped shape their desires for medical service in a caring and professional manner. Dr. Bates has served in various capacities professionally. He was Chief of Staff at Madison Memorial Hospital in Rexburg 2007-2009, and director of the Madison Hospitalist program from 2014-2017. He and his wonderful wife MJ and their 8 children now live in Meridian.